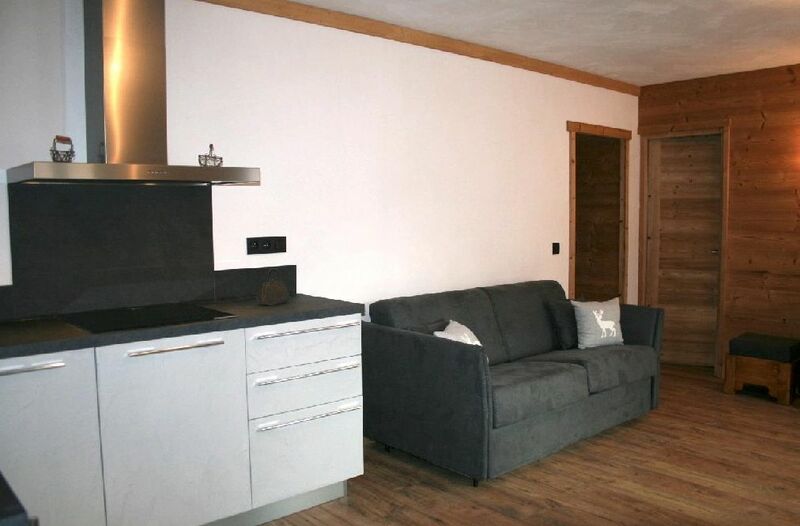 A beautiful ground floor apartment in the centre of Samoens village, located in a small co-ownership of just 4 apartments, totally renovated in 2018. 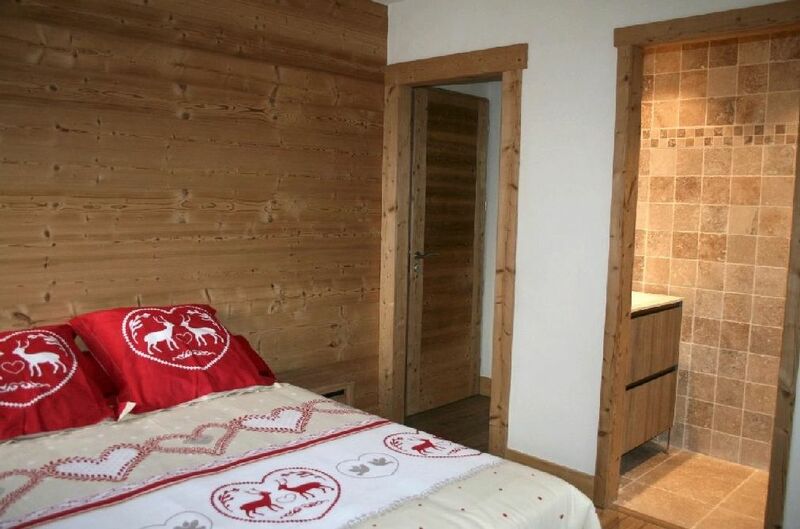 There are 3 bedrooms each with their own bath/shower room, the lovely living area opens onto a fully equipped kitchen, cellar with washing machine and ski locker. 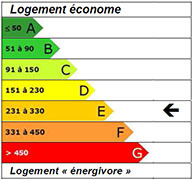 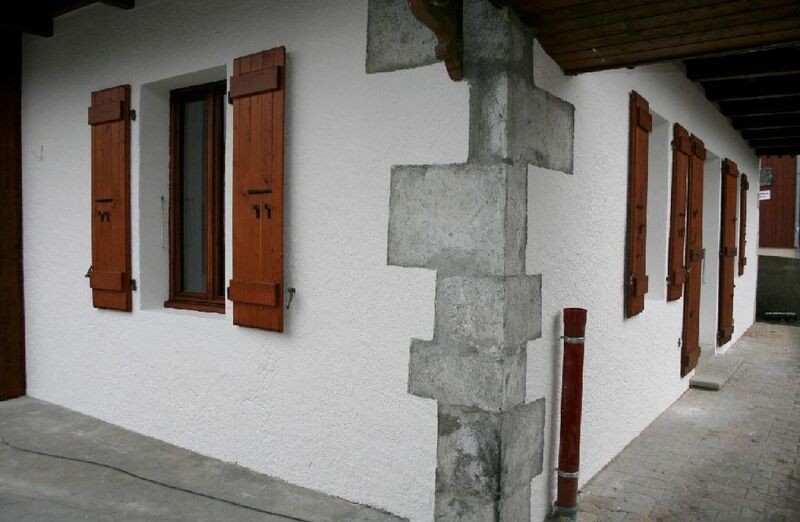 There is a possibility of buying a garage. 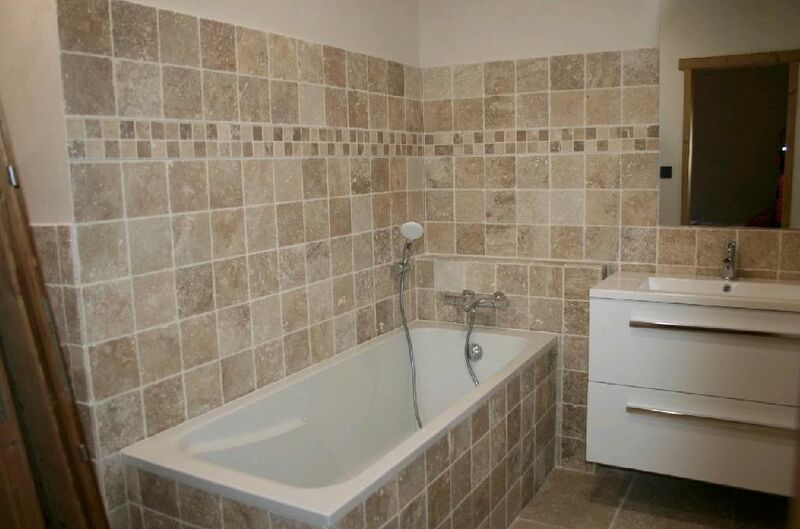 A stylishly renovated 3 bedroomed ground floor apartment with 3 bath/shower rooms (one en-suite). 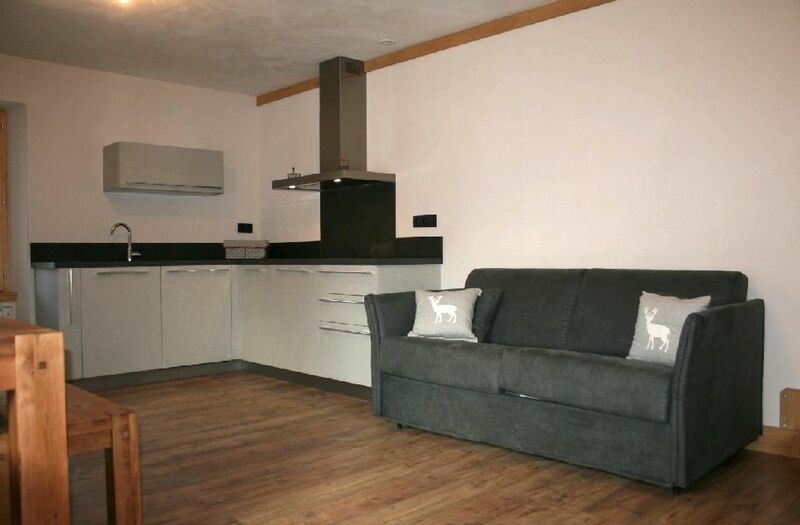 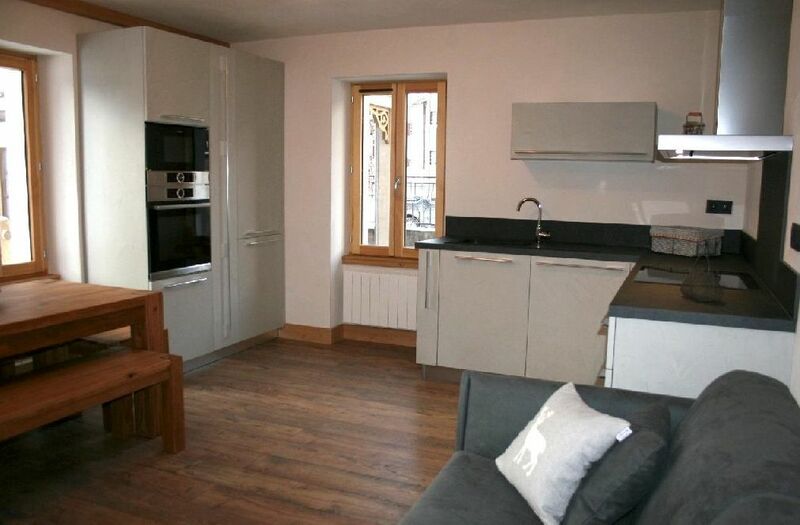 The apartment also has a spacious open plan living/dining/kitchem area that features wood wall and floor and has a modern equipped kitchen, cellar with washing machine and a separate WC. 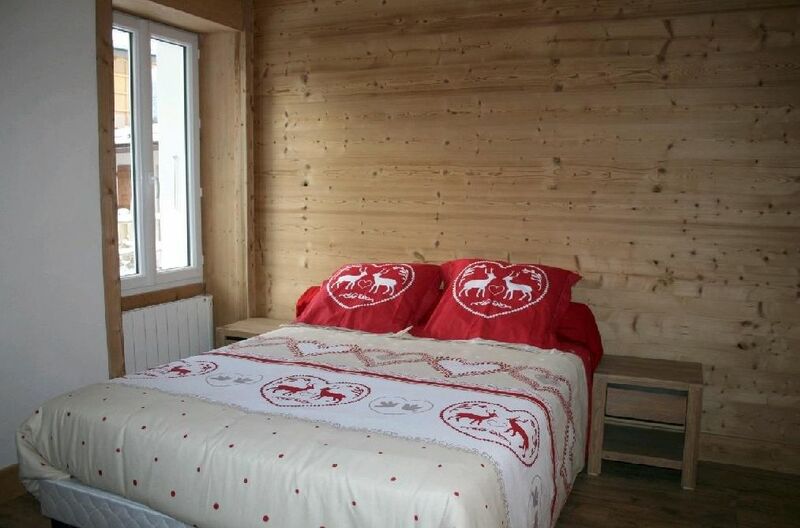 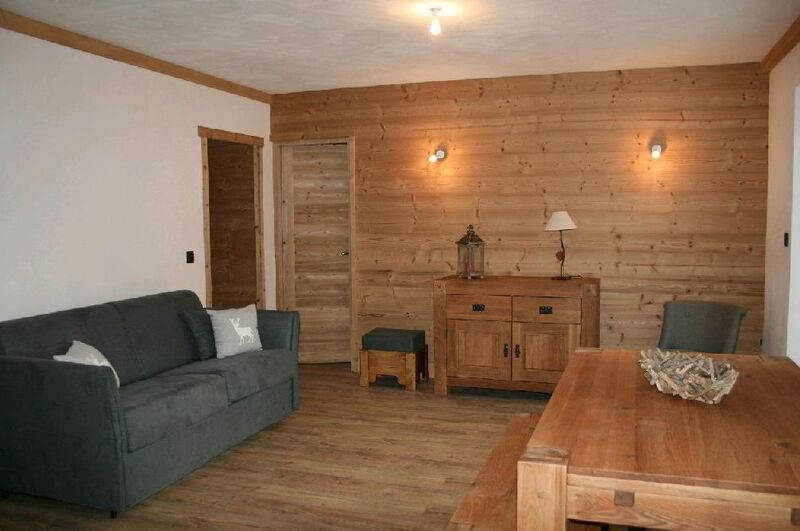 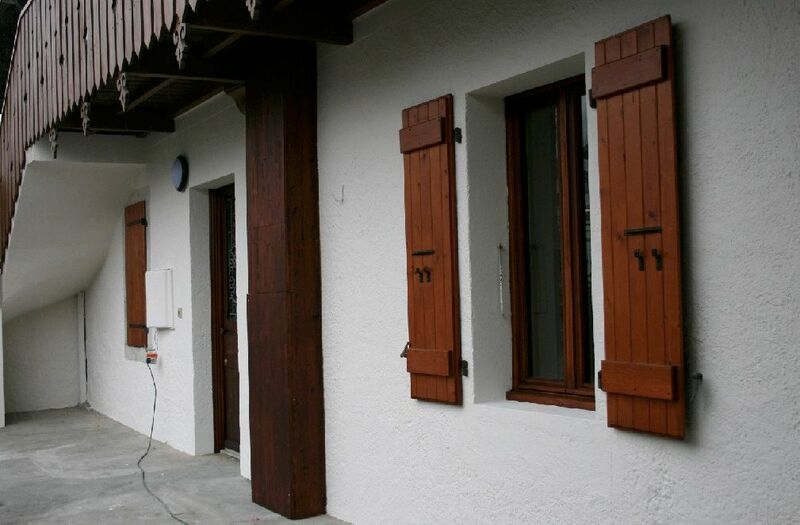 The property is conveniently located in a small co-ownership in the centre of Samoens. 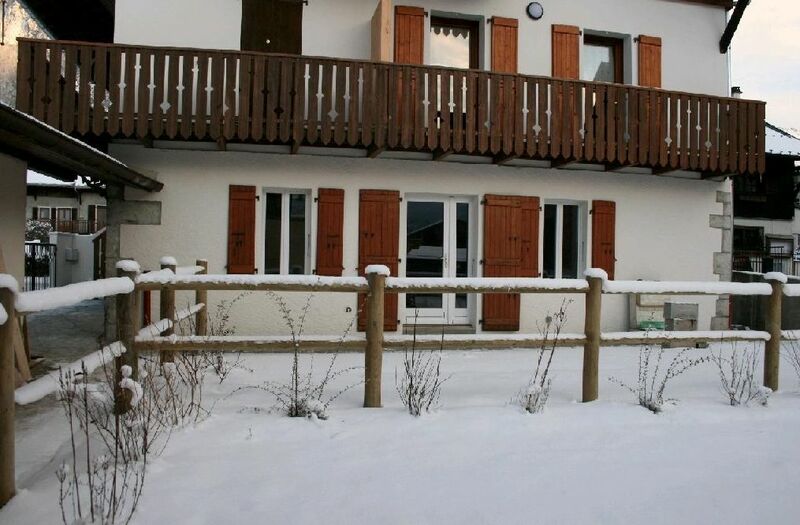 The apartment is sold with a ski locker and there may be a possibility to purchase a garage.